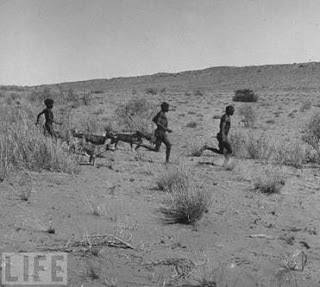 Way back in 1984, David Carrier and colleagues, in their paper “The energetic paradox of human running and hominid evolution,” published in the journal Current Anthropology, considered how humans move, breathe and release heat, compared to other animals, and suggested that running may have played a key role in human survival and eventual evolution. At that time, new technologies - such as cushioned and motion-control shoes to maximize comfort and prevent overpronation - rather than stride and gait, were the hot topics for runners. 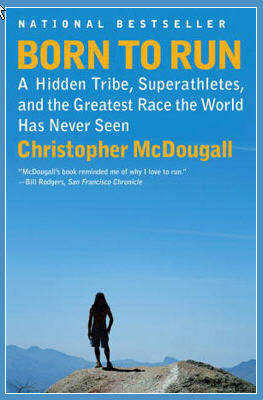 The 2009 book Born to Run by Christopher McDougall, re-invigorated interest and debate in both proper running form and our species’ early reliance on running for survival. 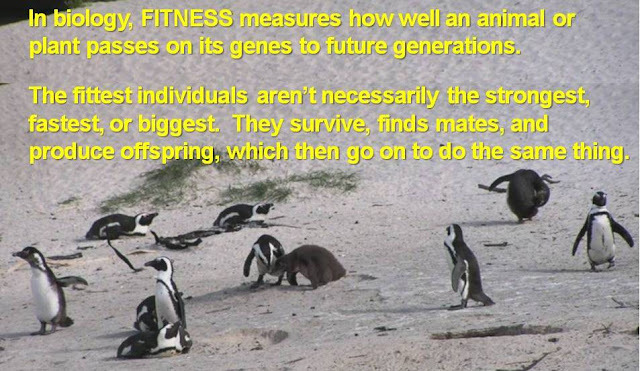 The Problem: Early humans, with primitive weapons, couldn’t kill larger prey from a distance and were too slow to catch most animals. Our ancestors apparently ate everything from insects, small rodents, and carrion (yes, we were scavengers out of necessity! ), to fruits, nuts, and root vegetables to leaves and tree bark (yummy!). The Plan: Running (or some combination of walking/jogging/sprinting) became a key component in the effort by early (pre)human hunters to find food, through a strategy called “persistence hunting”. The Activity: Humans working in groups can wear down their prey over time, tracking an animal until it eventually gets too tired to escape. 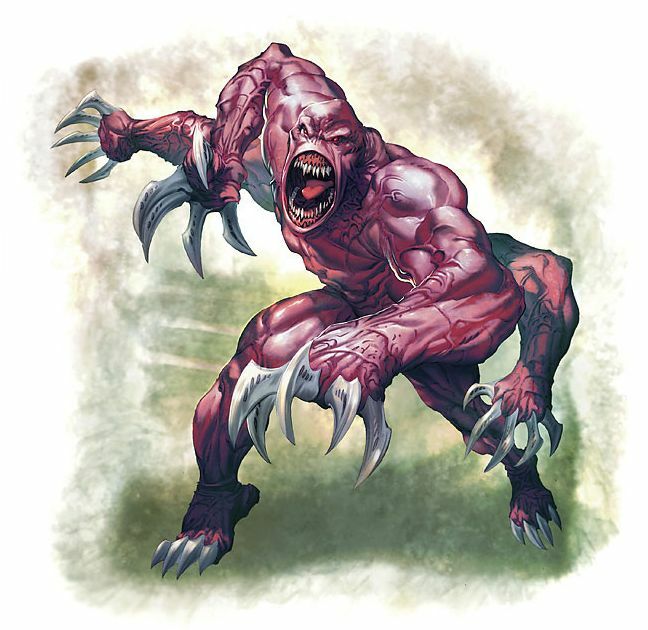 But this requires the human hunters not only to be crafty but also to run just as far as the animal. 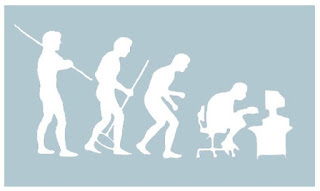 The Movement: Bipedalism (walking/running on 2 legs) makes us slower and clumsier than most of our fellow mammals but is more efficient over extended periods of time and long distances, and it allows us to carry water to replace what we lose from sweating. The Physiology (functioning): Sweating itself is key here. Humans have sweat glands all over our bodies and minimal body hair, so we can cool down without having to slow down or seek shade like most animals (which cool themselves by panting) do. 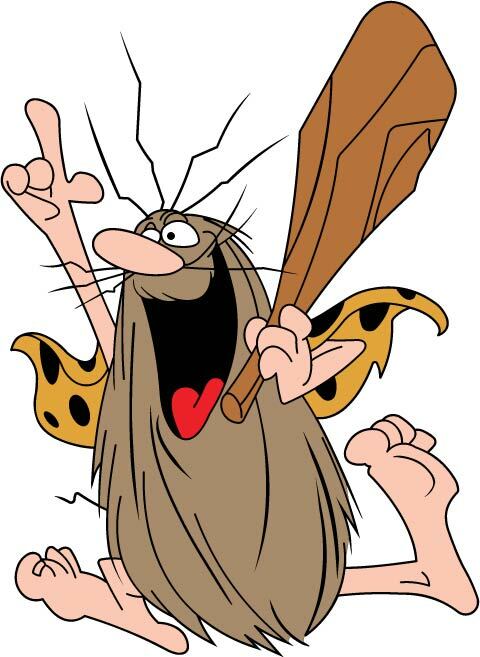 Additionally, a study in the Journal of Experimental Biology suggests that our relatively short toes, compared to those of chimpanzees & gorillas, may also have facilitated the running needed for persistence hunting. The Benefit: Our ancestors could keep up the chase, running slowly but for several hours at a time. I know, prehistory is fascinating, but, you ask, what does that have to do with you and me? Tune in to the next post (on running form) to find out!